Planned and preventive maintenance for electrical installations is increasingly getting more and more important in today’s work place, not only from a health and safety point of view but also economically to save energy and productivity, in the event of a breakdown. We also offer breakdown cover for the entire electrical installation but with an efficient planned and preventive maintenance schedule in place this would drastically reduce the chances of breakdowns occurring thus saving you time and cost. 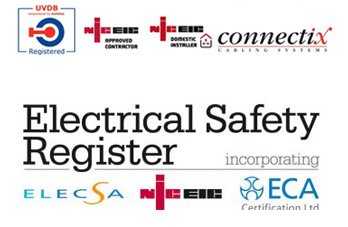 NSE(Wales)LTD can carry out an electrical condition report annually or 3 yearly basis depending on building usage. Having a valid electrical condition report not only gives you piece of mind to ensure your installation is safe and compliant to current standards and regulations it can help you plan towards improvements and go towards reducing your annual insurance premiums.